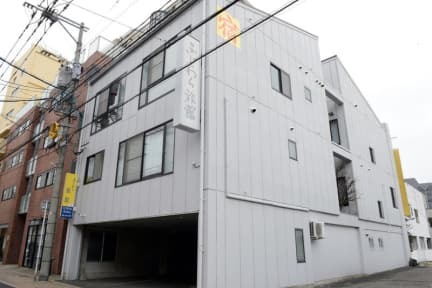 나가사키, 일본의 Fujiwara Ryokan - Hostelworld.com에서 저렴한 호스텔과 숙박시설을 찾아보세요. Fujiwara Ryokan is a Japanese style inn that has become very few from this modern society, and the room is a private inn with a quiet room where the windows blow through if the window has a big window in the big window. If you would like to take a break in a tatami room unusually in the middle of the city, please come.